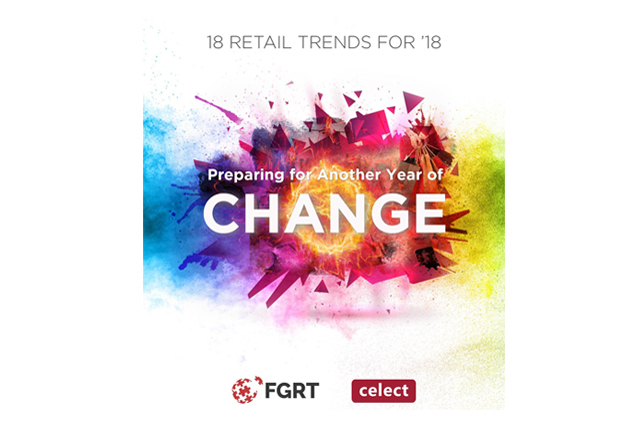 2017 saw the retail industry change at breakneck speed, and the pace of change is unlikely to slow in 2018. This year, we expect shoppers to continue to turn to new retailers, marketplaces and channels, while retailers look for further collaborations to future-proof their offerings. 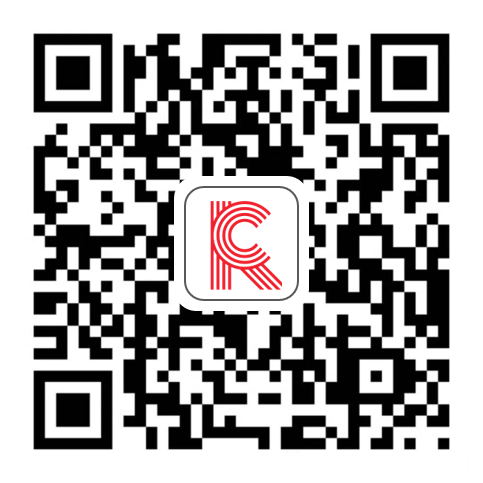 We also think that new technologies will enable new retail experiences that drive traffic and build brand loyalty. I Want to Shop on My Terms: Consumers will switch more of their spending from conventional retail to new and alternative formats and channels, as retailers scramble to offer new choices and reshape their physical estates. Make My Life Better: Shoppers will value life-improving services from retailers and technology firms. Give Me a Better Experience: Brands, retailers and technology firms will offer new types of interactions, rewards and experiences. Let’s Collaborate: Rapid industry change will prompt retailers to collaborate with technology giants (including Amazon), logistics technology vendors and social media influencers. Make It Faster: Retailers will leverage technologies as diverse as the blockchain and 3D printing to make their supply chains smarter and, as a result, more fit for a more competitive market.